The goal of a ‘two plus two dialogue’ is to establish a diplomatic, yet fruitful, conversation between two countries’ respective heads of defence and external affairs. 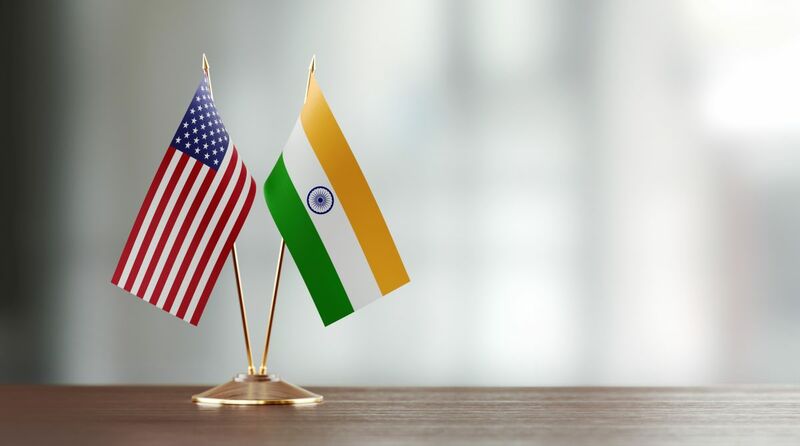 India and the US recently announced their rescheduled meeting for a 2+2 dialogue on September 6. It had been scheduled and later postponed twice by the US after the confirmation of Mike Pompeo as President Donald Trump’s new Secretary of State. The dialogue was mutually announced by the two countries last summer, after Prime Minister Narendra Modi’s successful meeting with Trump. Now that the dialogue has resurfaced the calendar, not to mention the media, one might want to know what it means to have a 2+2 dialogue. A ‘two plus two dialogue’ is a term — adopted in foreign parleys — used for installation of a dialogue mechanism between two countries’ defence and external affairs ministries. To put it simply, ‘two plus two dialogue’ is an expression used to indicate that two appointed ministers from each country, the ministers of defence and external affairs in this case, will meet up to discuss the two countries’ strategic and security interests. The goal is to establish a diplomatic, yet fruitful, conversation between the two countries’ respective heads of defence and external affairs. Japan is known to draw from the format ‘two plus two dialogue’ has to offer for years now. Japan leans on this mechanism for its interactions with the US, France, Russia and Australia. India, on the other hand, has established the 2+2 dialogue primarily with Japan. Both the countries have practised a ‘two plus two dialogue’ mechanism almost annually, held considerably before the meeting of the two prime ministers, since 2010. This meeting between the external affairs and defence ministers of two countries helps amass the issues both the prime ministers need to tackle later in their scheduled meetings. There is little doubt as to how beneficial this mechanism has been for Japan and India. However, it will be hasty of one to assume the same repo between India and the US. On one side, the ‘two plus dialogue’ is expected to abate, if not resolve, highly problematic issues such as Chinese aggression and West Asia crisis. But on the other side of the rainbow lies a varietal possibility of resistance. It is quite common to face bureaucratic inertia, legal issues, suspicions and motives of deceit during this meeting if the two countries are not crystal clear and apparent in their statements and intentions. A lack of clarity from either side can disrupt the aim of this dialogue. This year, India and the US are set to conduct their inaugural ‘two plus two dialogue’ on September 6. Secretary of State Mike Pompeo and Defence Secretary James Mattis are proposed to fly down to India for this dialogue. The two are scheduled to meet Minister of External Affairs Sushma Swaraj and Minister of Defence Nirmala Sitharaman, “to discuss strengthening strategic, security and defence cooperation”, as stated in a joint report. 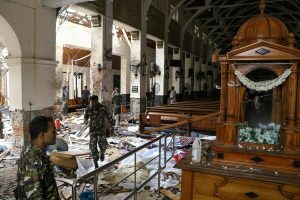 Even though there is a tonne of expectations from this mutual dialogue between the two countries, the dialogue is also the source of some worry. The US has always been sceptical of India’s mammoth oil import from Iraq. In the past, oil trade with Iraq has been a sensitive topic for both the countries, which this meeting is bound to bring up. Another problematic pointer is India’s voluminous weaponry sanctions from Russia. These susceptible junctions can be worked with successfully only if the two countries are clear in their expression during this dialogue, which will probably be the biggest most important challenge of this inaugural dialogue.